Research relating to companion animals focuses on canine health and performance and cat behaviour, population management and human-cat relationships. Canine research within the School of Animal, Rural and Environmental Sciences aims to improve the health, welfare and performance of canines, alongside evaluating the societal impact of canine -human interactions. The research focus across the area encompasses individual dog ownership at grassroots level, dogs used in specific roles and elite performance dogs. The overarching theme of ‘One Welfare’ (human, animal and environment) within this research area portrays the breadth and potential reach of canine research within ARES. From campus-based initiatives to international collaborative projects, puppy classes to work with team GB agility dogs, dogs in offices and tutorials, the scope of canine research carried out here has the potential to benefit the dog, the human and the environment. 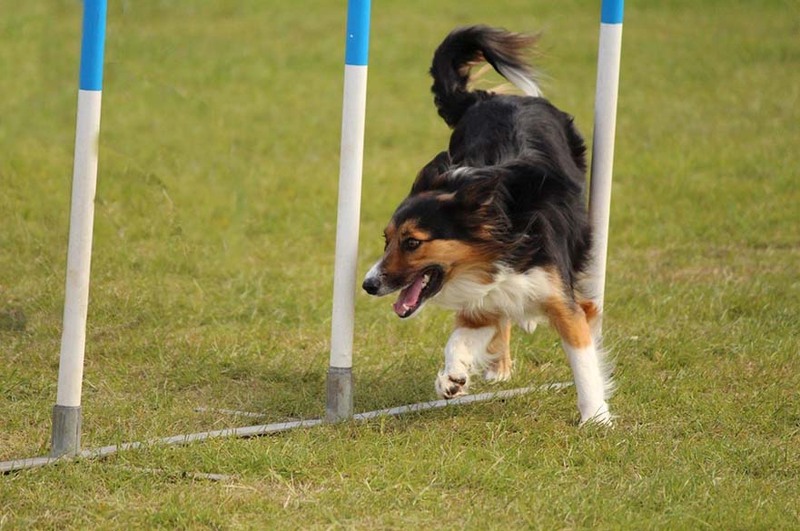 Research in this area is carried out in collaboration with a number of canine organisations, including The Kennel Club, breed societies, dog agility Team GB, Canicross (Midlands). On the Brackenhurst campus the NTU Canine Centre for Excellence has been developed in partnership with The Kennel Club. The partnership is passionate about developing research driven activities that promote the highest welfare for dogs and owners alike. A series of articles presenting research findings to date can be found on the NTU Canine Centre research page, and within the NTU Internal Repository (linked to staff profiles identified below). Canine researchers at NTU have published research that has resulted in changes in the Kennel Club regulations governing jump placement in agility dog classes. 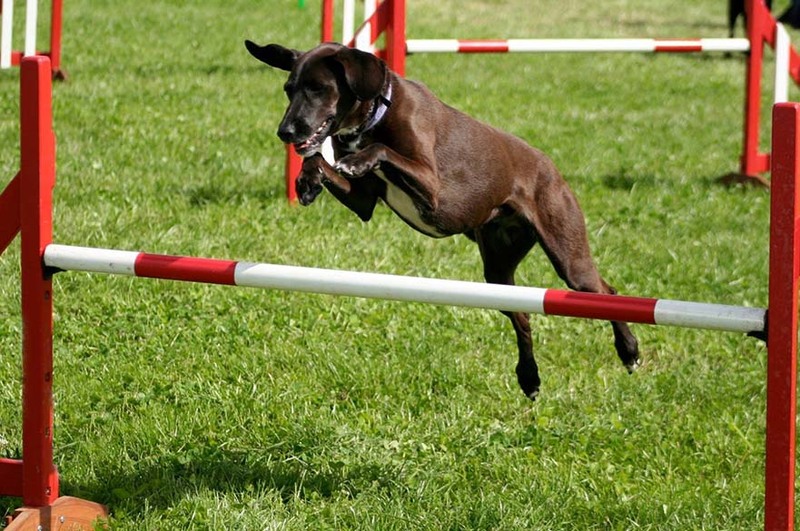 Their findings in relation to jump kinematics and apparent joint angulation has led to the Kennel Club amending the distances between obstacles that dogs have to negotiate in agility. The minimum distance between obstacles has been changed from 3.6m to 5m with the inclusion of a maximum distance of 10m. The amendment addresses concerns raised by the agility community in regards to the health and welfare of dogs competing in this discipline. The research indicated that increasing the distance between obstacles could reduce hyperflexion and extension of the neck and shoulder joint and reduce the risk of injury to dogs while competing. This amendment came into effect on 1st January 2017. In Partnership with The Kennel Club, NTU has developed a Canine Centre of Excellence. The partnership is passionate about developing research driven activities that promote the highest welfare for dogs and owners alike. For details about other canine research please visit the research page of the Canine Centre website. Cats present an interesting problem. They are simultaneously one of the commonest, and best loved, companion animals but one of the most often abandoned. This leads to substantial conflict especially when cats may be unwanted, breed uncontrollably and present a risk to local wildlife. Research at NTU is conducted internationally alongside both academic and public institutions. In Nottingham, Associate Professor Mark Farnworth is working with Cats Protection on the Bulwell Cat Watch Project. A study which considers how community engagement can improve the lives of stray cats whilst reducing the population though humane means. Internationally, a large component of the research focusses on human perception of cats in New Zealand, where they are considered to be an invasive species when living in a wild state. 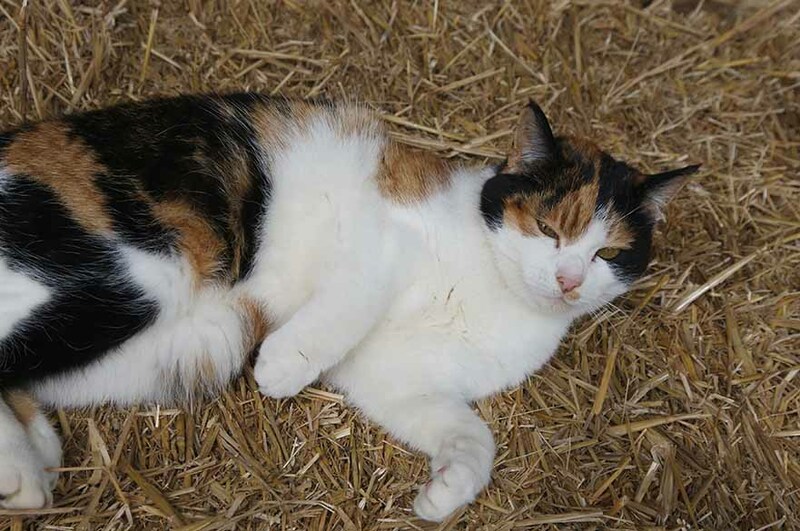 Initiatives to encourage owners to keep their cats indoors, and minimise their impact on other species, are being explored alongside veterinary practices. Simultaneous research attempts to understand how owners can provide optimum welfare for indoor cats. Finally, research also considers the impacts of breeding on cats (and dogs). Of particular interest is the impact of being short-faced (brachycephalic) on pedigree lines. Short-faced cats and dogs are growing in popularity despite the increased likelihood they will experience ill health directly related to their breed. Research focusses on assessing the impacts of brachycephalism in cats whilst exploring owner behaviour and motivations when deciding to own breeds with these particular features.